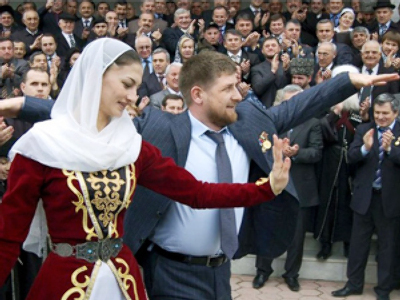 Ramzan Kadyrov says he’ll quit as Chechen president in 2019, when the republic “flourishes”. The leader says running a prosperous country wouldn’t interest him. In ten years from now, Kadyrov imagines Chechnya as a “flourishing republic with the most handsome people in the world”, according to Austrian newspaper, Die Presse, who interviewed the often-unconventional Caucasus leader. “I wouldn’t like being a President at that moment. I have a number of tasks which I need to fulfill until things go alright, and then I’ll take up something else. While I’m still young, I want to live, see the world and have time for myself and my family,” the 32-year-old said. Kadyrov was asked to briefly define himself, and the President said: “The man, during whose office, counter-terrorist operations ceased in Chechnya”. Speaking about this issue, he stressed the fact that besides Chechen separatists, during the two anti-terrorist campaigns, the armed forces also had to fight mercenaries from fifty different countries. 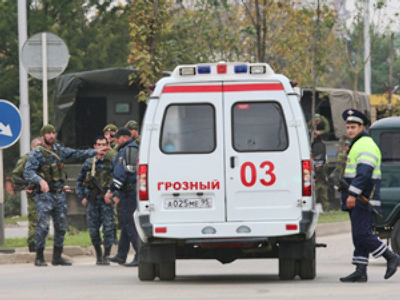 They came, Kadyrov said, “to destroy Russia’s integrity”. “Together with the Russian army and police we won this war,” he added. Speaking about his role as a Muslim leader, Kadyrov said that he regards his presidency as a mission given to him by God. “I want to prove that Muslims are not murderers, Wahhabites or terrorosts, and that it wasn’t about a religious war.” Neither does he support the idea of imposing Sharia law, saying “in our country church is separated from the state”. “Fifty per cent of Chechen refugees in Austria left for quick big money in a rich country,” the President said, answering the question about the problem of Chechen emigrants. “These people were cheated by those who organized their emigration. Now in Austria they live worse than they could live at home,” Kadyrov believes. Some left for Austria for medical treatment, others were fleeing the war, the President said. “And some were begging for asylum, telling lies about our realities. I took them on after they came back and each of those I spoke to said he was used by different special services,” he said. 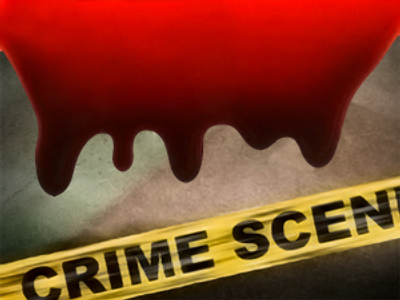 The president denied any involvement in the murder of his former bodyguard. Twenty-seven-year-old Umar Israilov, who was given asylum in Austria in 2006, was shot dead in Vienna in January of this year. Kadyrov said that not only did he not order the assassination of Israilov, but that he “granted him amnesty and built a house for him”. 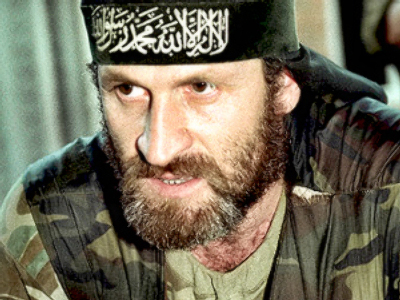 According to the Chechen leader, a meeting was organised between the republic’s officials and the former security guard in order to try to persuade him to return to his home country. Who wanted this murder? Kadyrov believes it was the same people who “triggered off the war”. “The murder in the heart of Vienna was performed in order to blow up this issue and by this intimidate the people who want to go back to their country, and also to blacken me by the imaginable ‘list of those to be eliminated’ which I was thought to have made,” the Chechen leader said.